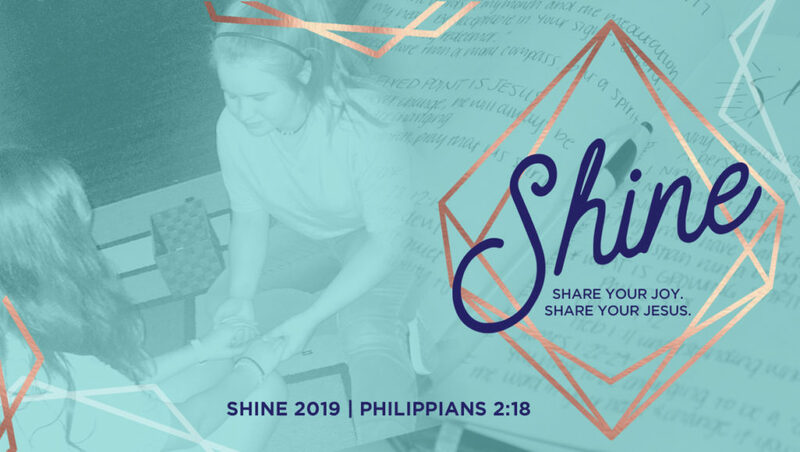 SHINE is a summer camp for young women ages 12-18. 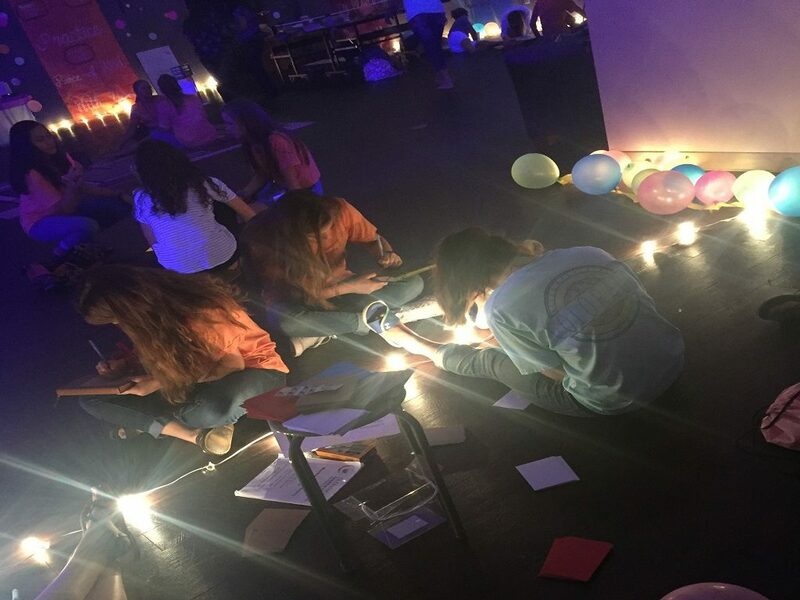 It was created to show these women what their role is in the church, how to be leaders within those roles, and help them build valuable relationships. 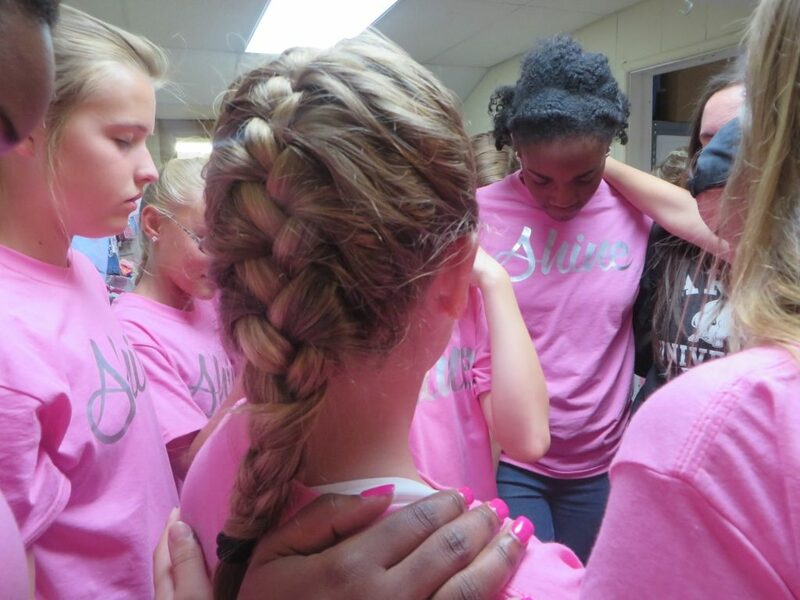 Camp is held at the Oldham Lane Church of Christ building, located at 5049 Oldham Lane, Abilene, TX 79602. Our building is equipped with a semi-commercial kitchen, bathroom and shower facilities, and areas of dining, recreation, and sleeping. Lauren Bookout lives in Monroe, LA where her husband Travis is the pulpit minister for the Jackson Street church of Christ. They have two sweet boys, Oliver and Levi. She has a Bachelors in Psychology and a Masters in School Counseling from Southeastern Oklahoma State University. 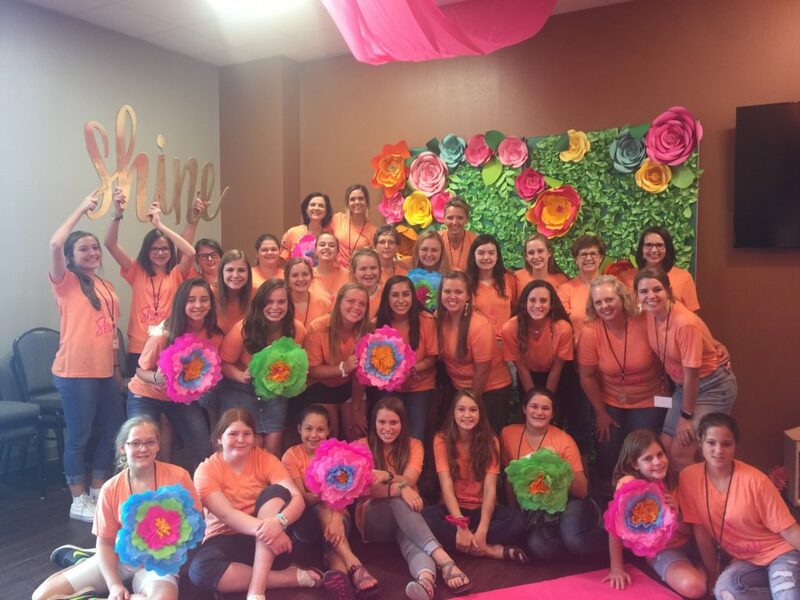 She loves using these degrees to work with girls of all ages who are trying to find their place in the world and, more importantly, in God’s church. She loves hiking, pasta, and the OKC Thunder. She stays busy as a photographer, speaker, blogger, wife, and mom.